I'm a furry and I like food. My favorite color is pink and I love cats, dogs, unicorns, and all animals. I'm also a Christan. 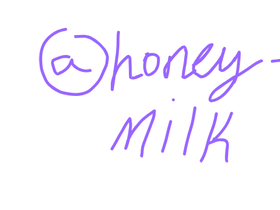 Follow @mttglamburger and @honey-milk I love Jesus and God a lot.